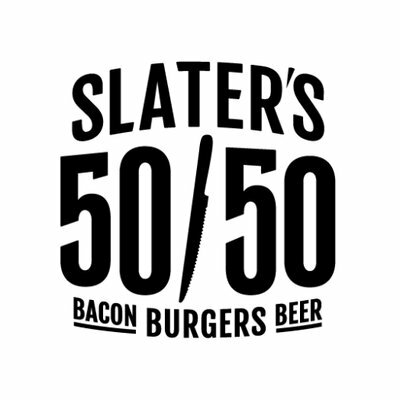 Play Bocce on Thursdays on the court at Slaters 50/50 on Lower Greenville. Games start at 6:30pm and continue throughout the evening. Then hang out at the bar after games to keep the party rolling and make tons of new friends in Dallas! 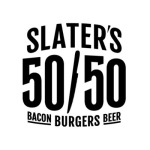 Slaters 50/50 offers $4 bottles of Peroni to bocce players on league night. And as always, get your tickets for the weekly raffle when you buy our sponsor beer -- Peroni. Each night, make sure to check in with a Black Shirt upon arrival. Please be on time and ready to play each week. A minimum of 2 players are required to avoid a forfeit during regular season games (a min. of 3 players are required for playoffs). When you are done with your game, report your score to a Black Shirt, and of course enjoy bocce specials at the bar. Standings and pictures will be updated on the website a few days after games. This league will be governed by Bar Bocce Temporary Court rules. Games will be played to 14 points or 45 minutes, whichever comes first. See our rules page for more details. What do you get for being a bocce champion this season? The team that ultimately reigns supreme garners bragging rights, a trophy, and commemorative Major League Bocce pint glasses or koozies! Good luck to all teams! Drink beer, get rewarded! Every time you order a Peroni you get a ticket from a black shirt. Write your bocce team name on your tickets, turn them in to the ticket bucket and at the end of the night, the tickets will be used towards the nightly raffle at the bar as well as towards the grand prize at the end of the season. Check out this Bocce league 'Lower Greenville Thursdays' with Major League Bocce Dallas !